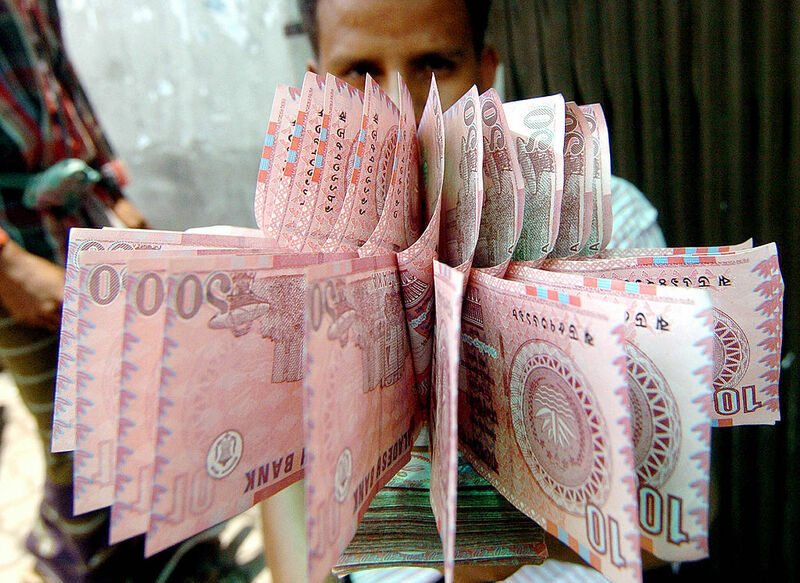 The World Bank on Thursday predicted Bangladesh‘s economy will grow at 7.3 percent in the fiscal year that ends on June 30, lower than a government projection, saying a possible slowdown in some top markets in the West could hurt exports. The government has forecast growth of 8.13 percent for this fiscal year while the Asian Development Bank (ADB) on Wednesday predicted 8 percent. Bangladesh is the world’s second-largest garments exporter after China, with the industry generating sales of more than $30 billion a year for the $286 billion economy, which grew 7.8 percent in the last fiscal year. “Expansion in major advanced economies, Bangladesh‘s largest export markets, may slow,” the World Bank said in a report, citing monetary tightening in some countries, fallout from U.S.-China trade friction and the impact of Britain’s planned departure from the European Union as some main concerns. Bangladesh was among the world’s five fastest-growing economies, despite insufficient private sector investment, it added. Atiur Rahman, a former central bank governor and a professor of development economics at Dhaka University, said he would go by the projections of the government and the ADB.